Natural Stone, Engineered Quartz & Porcelain Surfaces. Located in Canton, MA, Majestic Marble & Granite serves clients throughout all of New England. We offer our clients the ease and convenience of one stop shopping. All popular natural and synthetic materials and 500+ patterns to choose from. Our turn-around time from template to installation is just 5 business days on most projects! GRANITE is an intrusion igneous rock formed from the slow cooling of magma. Granite is the major component of the continental crust, coarse grained and composed of mostly quartz with a variety of feldspar minerals and micas. It is very popular for both interior and exterior construction beacuse of it's strenth and durability. Granite is the strongest of all the natural stones, therefore, recommended in most kitchen projects and any high-traffic area. Granite should be sealed every 6-12 months, depending on the amount of use the surface endures. LIMESTONE is a sedimentary rock consisting mainly of calcium carbonate, often composed of the organic remains of sea animals, as mollusks, corals, etc., and used as building stone, a source of lime, etc. : when crystallized by heat and pressure it becomes marble. Limestone is very popular for a variety of applications including counter top, back-splash and tile work. Limestone is, however, porous, and should be sealed and treated like marble. ONYX is a variety of agate with alternate colored layers, semi precious stone - it is very fragile and should be treated similar to marble. It is very popular in high end interior design. This stone requires a bit more maintenance than both granite or marble, however the pure beauty of this natural stone is unmatched. Onyx is translucent and can be back-lit for a stunning, breathtaking look. Onyx should be sealed every 3-6 months. SOAPSTONE is a metamorphic rock, a talc-schist. It is largely composed of the mineral talc and is thus rich in magnesium. It is produced by dynamo-thermal metamorphism and metasomatism, which occurs in the areas where tectonic plates are subducted, changing rocks by heat and pressure, with influx of fluids, but without melting. 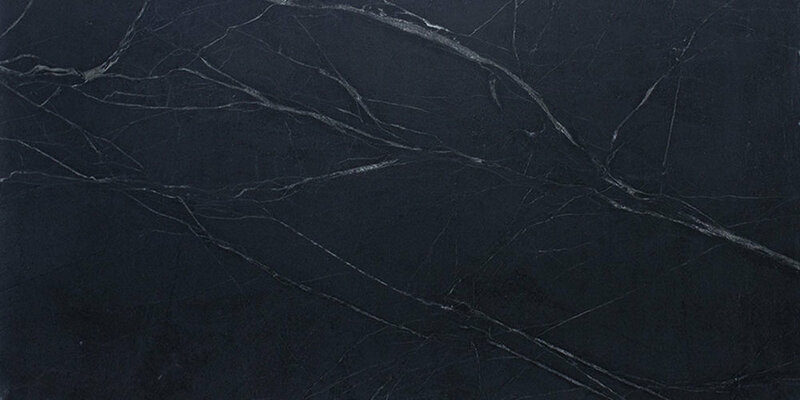 Soapstone provides a classic look and, although it is a softer surface, is still widely used in the construction industry. Soapstone is very dense, however still porous and should be sealed every 6-12 months depending on the treatment of the surface. 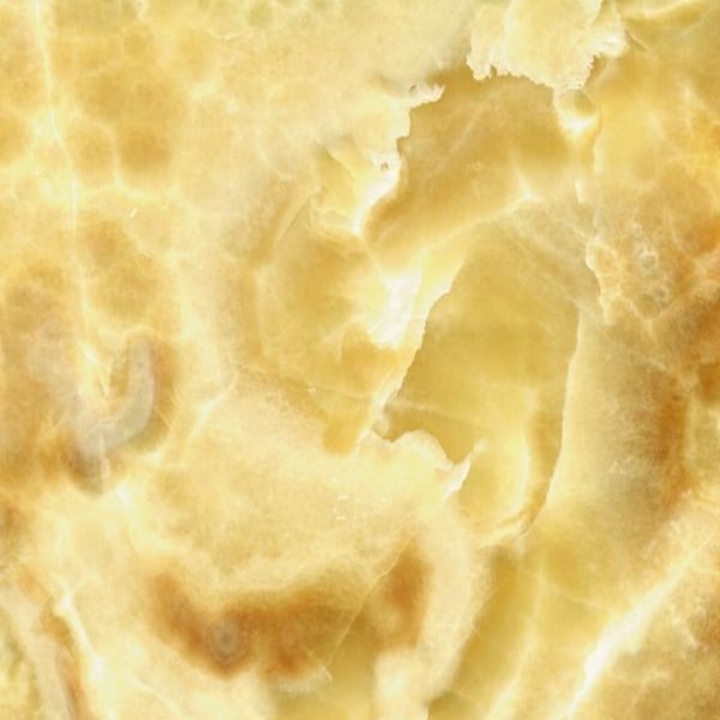 Quartzite® is a hard, non-foliated metamorphic rock which was originally pure quartz sandstone. Sandstone is converted into quartzite through heating and pressure usually related to tectonic compression within organic belts. Pure quartzite is usually white to grey, though quartzites often occur in various shades of pink and red due to varying amounts of iron oxide. 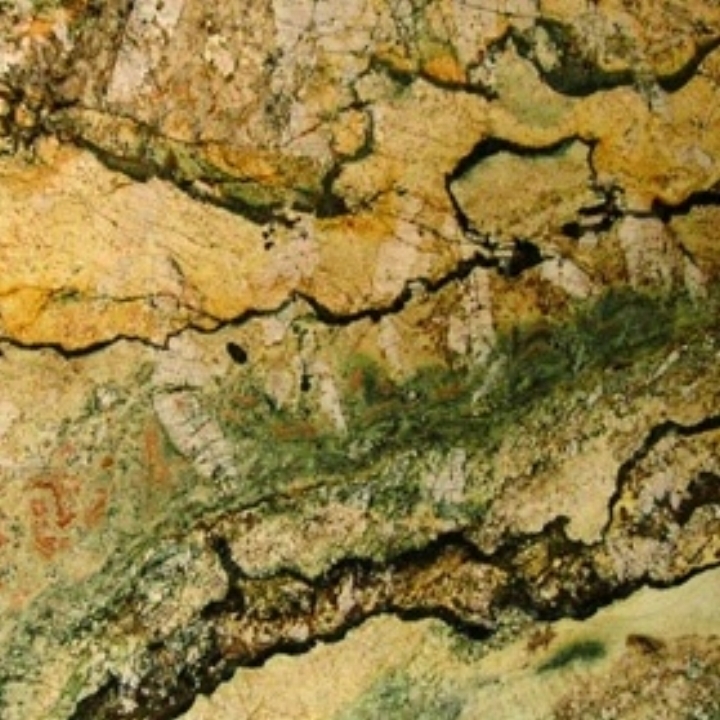 Other colors, such as yellow, green, blue and orange, are due to other minerals. Corian Quartz® combines the strength and beauty of natural quartz with technology to create a palette of dramatic colors with consistency, tone and strength. Zodiaq® offers new possibilities. Engineered stones are becoming widely popular in both commercial and residential projects. With this surface, there is no need to seal, upkeep or worry about the future of your counter top. Zodiaq® is stain, scratch and heat resistant. Engineered stones are non-porous and do not require sealing. Cambria® is a natural stone surface that is elegant and practical. There is no safer surface for food preparation. If you are building or remodeling your kitchen or bath, you will appreciate the beautiful collection of colors and the exceptional performance that Cambria offers. The only quartz with a grain-less surface, resulting in better light reflection and higher shine. Alleanza® quartz was developed by Italian engineers, using the most refined and highest grade quartz crystals, to meet our customer’s requirements for a safer, greener, and sophisticated surface. Wilsonart® Engineered Surfaces is a world leading manufacturing and distribution organization that is driven by a mission to create innovative, high performance surfaces people love, with world-class service our customers can count on, delivered by people all over the world who care. Radianz® quartz is a durable, high-gloss surface with a timeless, natural look. Our cutting-edge compression manufacturing method enables us to create a high-density material comprised of high-purity, natural quartz, providing a luxurious, low-maintenance surface suitable for a multitude of interior applications. Proudly, ZEAL Quartz® presents a range of colors and patterns honoring the collective search to find the true ZEAL®. With six innovative series called PEACE, SCRIBE, SOUND, EXPLORER, ACTIVITY and PRESERVATION, ZEAL Quartz® fuses an uncommon performance of engineered surface with a hypnotic design inspired in passion and emotion, in the same manner nature has brilliantly done in all her work. With state-of-the-art North American manufacturing facilities, we offer design flexibility to make any vision a reality. Having unequaled consistency of color, texture, and quality, along with six times the strength and durability of granite surfaces, HanStone® quartz can more than handle the challenges of everyday life and make each day just a little bit brighter. IceStone® is the world’s safest, most sustainable durable surface. Made from three core ingredients —100% recycled glass, Portland cement, and pigment— IceStone® surfaces area beautiful, unique, and sustainable alternative to quarried natural stone. IceStone. Curava® is a countertop surface made from recycled glass fragments within a polyester resin binder to produce a beautiful, environmentally friendly product. The glass has mainly two sources: landfills of broken bottles that would otherwise be thrown away and remnants from glass processing factories. These remnants look like small, uneven bricks of cracked glass that are usually sent to a landfill because they are unusable. Vetrazzo® is composed of 100% recycled glass, providing a new, sharp look for those looking towards going green! "A high glass content (85% by volume), expansive color palette, and a story in every surface. From architectural to art glass, to beer bottles and jars, each mix is a signature blend of color and life that tells a story about you, too." Neolith® is a new countertop surface, 5mm or 8mm thick - a ceramic surface that is extremely stain and scratch resistant. It's light weight, available in outstanding slab size, and perfect for all applications. Please note, edge profiles do not apply to this particular surface. Concetto® is hand-made from individually cut and bound semi-precious stones. A dramatic fusion of nature, technology and art, Concetto’s designs bring out the natural beauty of the semi-precious stones in order to create the ultimate luxury counters and countertop. Some of the semi-precious stones are amazingly translucent and can also be back-lit for creating an added effect. The Concetto surfaces represent top-quality, luxury countertops that need minimal maintenance and that are heat, stain and scratch resistant.